The development of the Curriculum was a School Improvement Focus for 2017/18. 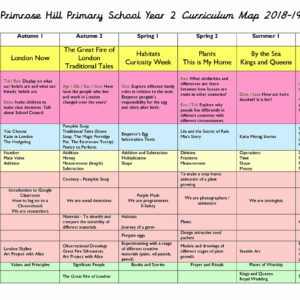 Our brand new Curriculum Maps are located below by year group. 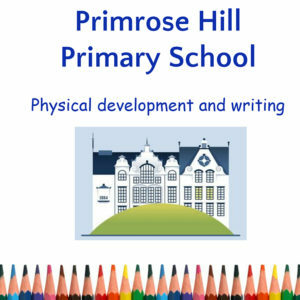 At Primrose Hill we are committed to providing a holistic curriculum which maximises opportunities for meaningful cross-curricular links and learning experiences. Our existing curriculum has been planned to enable such links to be developed and exploited. We place great value on the development of children as individuals and providing our children with the skills, knowledge and understanding they need to develop into well-rounded, informed individuals. 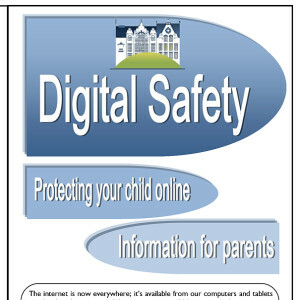 Social, moral and emotional issues are given a high profile in the school. We place emphasis on diversity and tolerance, celebrating our amazing community. Our aim as a school is to give children the skills and knowledge they need to be confident, independent and curious learners. Through investment of specialist teachers – Music, PE, Art and French – means the children consistently receive quality learning. The introduction of ‘Integrated Learning’ approach which is now embedded in Key Stage 1, and following a successful trial in Y5 last year we are rolling this approach into Y3 and Y4. 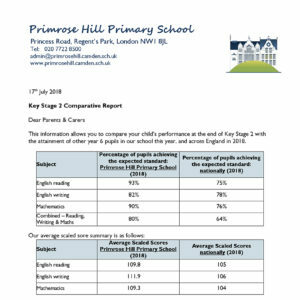 This is what makes Primrose Hill different to most other primary schools. 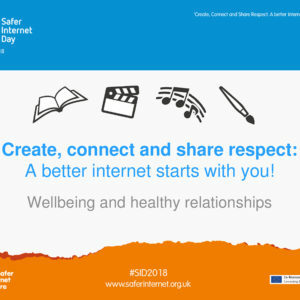 The integrated curriculum means that children have more input into the learning they experience and there are better links between subject areas. 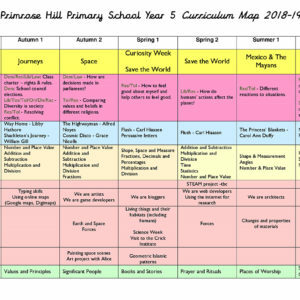 The creation of new Curriculum Maps across the school, which was led by the Assistant Head alongside a clear evaluation from teachers and Subject Leaders. 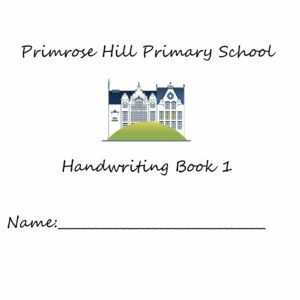 In addition, allowing a more creative approach to recording and charting the learning journeys through high quality floors books in Science, Humanities, RE and PSHE. The investment of high quality and rich texts to teach the English Curriculum across the school. In addition, the promotion of grammar and technical accuracy through our ‘List of Magic’and focusing on oracy and presentation. 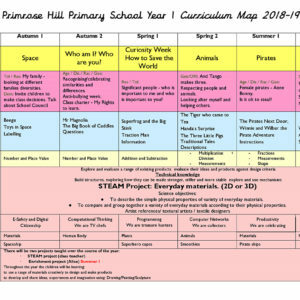 We have a variety of themed days/weeks based on curriculum subjects such as RE and STEAM, which allow classes to focus on key aspects in depth. This is evident in a recent topic around clothes in Y2 who worked alongside Ted Baker, or half termly RE days where the children think about a central theme and how it applies to different religions through the school. An annual Curiosity Week where teachers can go ‘off plan’ and develop a learning journey on a theme relevant to their children to to stimulate their interests. 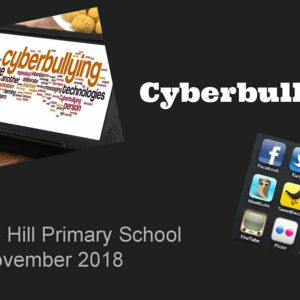 Such themes have included: ‘Paper’, ‘Gold’, ‘Rainbows’, ‘Pokemon’, ‘The Body’, ‘Harry Potter’ and ‘Flight’, resulting in quality outcomes and presentations in Achievement Assembly as well as classroom displays and floorbooks. We believe our high standards are due to the rich and broad experiences the children have as they move through the school including visits and trips and over 30 extra-curricular clubs. 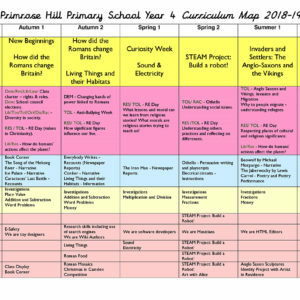 In addition to this we have a new outside classroom in Y1, gardening club and Forest School and horticultural therapy – a rich diet of learning experiences is undoubtedly the best way to develop happy, curious children. All EYFS classes, Tadpoles, Froglets and Ladybirds, follow a 2 year rolling cycle of topics as the basis for learning experiences. Class groups can, however, follow topics that are more suitable to their cohorts or that the children themselves show an enthusiasm and fascination in. Teachers ensure that there is an equal balance across the areas of learning when they do this during their PPA time. The EYFS teaching staff share a weekly PPA session where learning pathways can be discussed and modified as required. The characteristics of effective learning are viewed as an integral part to all areas of learning and are reflected in our observations of children. 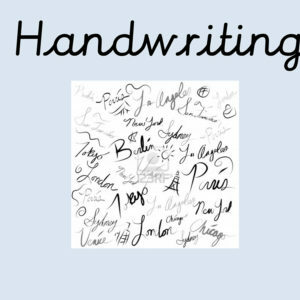 The half termly topics are also enriched through the following of whole school initiatives such as ‘Everybody Writes’ events and Anti-Bullying Week as they occur during the academic year. Froglets and Ladybirds’ Physical Development experiences are enriched through weekly specialist sessions led by the PE team. Ladybirds have specialist input from our music specialist each week and all of EYFS have singing assemblies each week led by the Phase Leader. Our Y1 classrooms are now located on the lower ground floor, meaning they too can enjoy a free flow inside/outside learning experience alongside the EYFS; it is our vision to include them more in the EYFS Phase, especially around outdoor learning. Leading the Camden Early Years Hub ensures our practice is always outstanding. 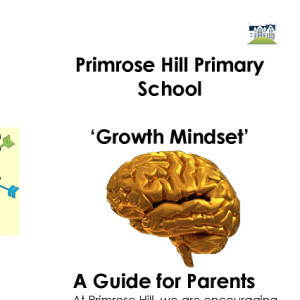 At Primrose Hill, we are committed to ensuring that children have access to a broad and balanced curriculum. We give a high priority to their development and achievement in the Foundation Subjects and the Arts. It is intended that children will have daily experiences of learning through an Integrated Curriculum. 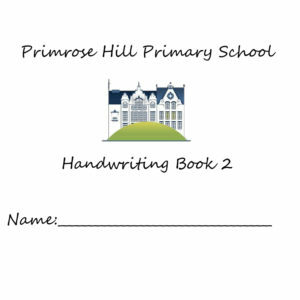 At Primrose Hill the curriculum has been designed to enable teachers and children to develop links between different areas of the curriculum. We have developed our Integrated Curriculum through a topic based approach intended to build upon children’s interests and stimulate a love of learning. 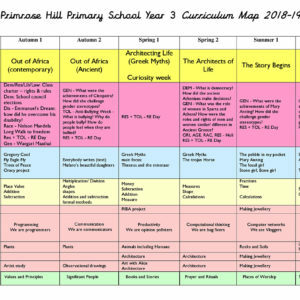 In Key Stage 1, we introduced an integrated and creative approach to planning the curriculum, as we understand that young children learn best through experiencing a curriculum which is relevant and meaningful to them. This is based on good early years practice and in encompassing the National Curriculum requirements. 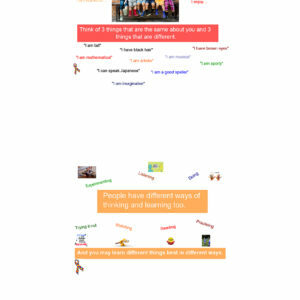 There are whole class English and Maths sessions which continue to include recommendations of the strategies. 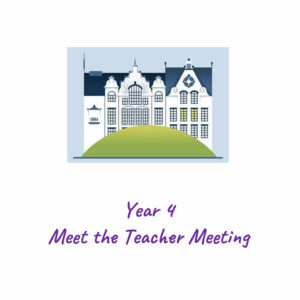 The children will be involved in directed and independent cross curricular activities related to the week’s learning objectives, throughout the day, either with an adult or independently. The learning is planned to meet the weekly learning objectives. It is expected that each child will carry out an independent Maths and English task each day. This should be cross-curricular wherever possible, and differentiated as appropriate to meet the children’s individual learning needs. We use a mixture of ‘real’ and ‘scheme’ books and the Camden colour banding system to teach reading. Guided reading is introduced in Reception becoming a five stage weekly cycle in Y1 – Y6, including elements of reciprocal reading in Upper Key Stage 2. 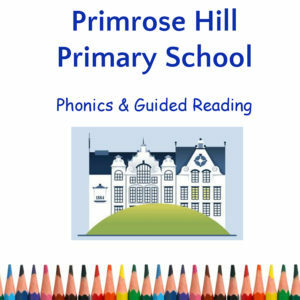 Whole class Phonics is taught in Nursery, Reception and Key Stage 1 every day (until the children move into a Spelling programme in Y2). 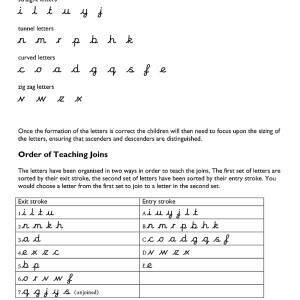 We follow the government recommended programme of Letters and Sounds. 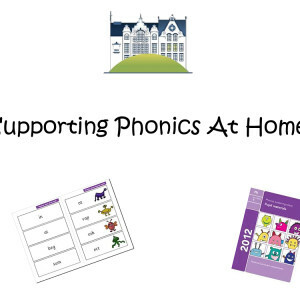 This promotes a fun, pacey, multi sensory, rigorous and systematic approach to teaching phonics. By the end of Reception children are expected to be secure in Phase Four, secure in Phase Five by the end of Y1 and secure in Phase Six at the end of Key Stage 1. We have an intervention teacher who leads phonics intervention in Y2 and beyond. 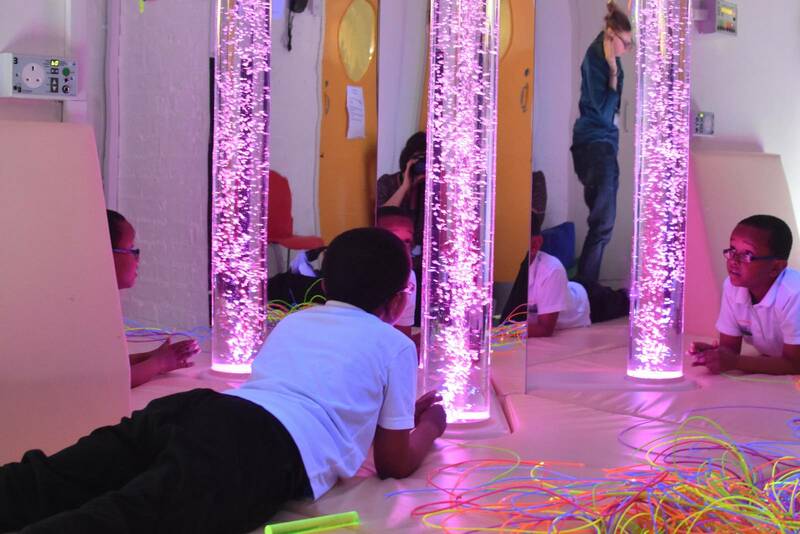 The way we teach in Key Stage 1 has gathered lots of interests from other Camden and London Schools. In the work Robin does as National Leader of Education, we have supported other schools in implementing this approach. This way of teaching evolves in Key Stage 2. 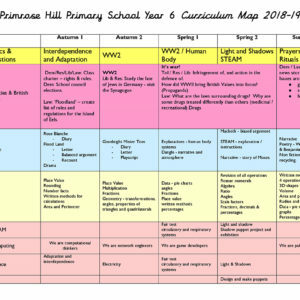 We continue to follow a topic based approach in Key Stage 2, making links between subjects, being more creative with topic choices, following children’s interests or events which are happening locally, nationally and globally; and further developing work on oracy and speaking and listening and incorporating elements of Integrated Learning. 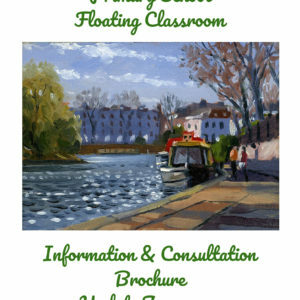 This has included working with a drama specialist, the Royal Academy of Music and most recently the RSPCB. 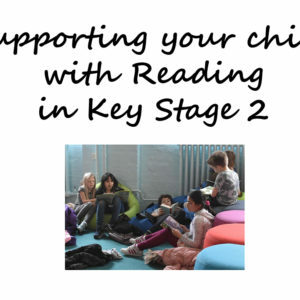 In Key Stage 2, we introduce Reading Challenges to enrich children’s reading range and vocabulary, Maths challenges to accelerate children’s mental recall, as well as having a greater focus on home learning and in celebrating children’s achievements. 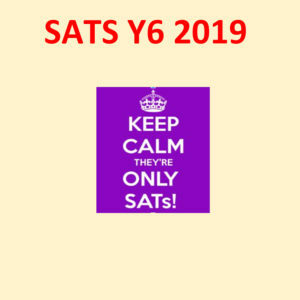 The pace and challenge increases at Upper Key Stage 2 with the introduction of Streamed Maths Classes (x3 mixed ability groups of 20 in Y5 and x2 mixed ability and x1 more able group in Y6) which have seen a significant upwards shift in our attainments. 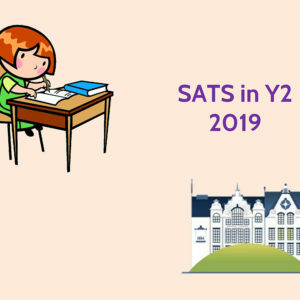 We have a clear assessment and monitoring cycle which begins in September with a clear and concise analysis of the previous cohort’s data by individual and groups. Early in the term the Senior Leadership Team meet with Year Group Teams to discuss the ‘pupil landscapes’ and their priorities for improvement. This includes Venn diagrams of key groups e.g. SEN, Disadvantaged Pupils, White British etc. 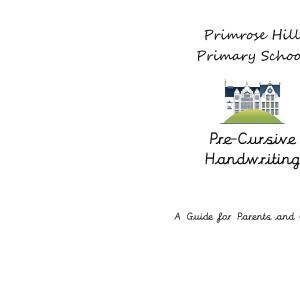 EYFS will complete a baseline assessment. Following our termly monitoring of teaching and learning, the Assessment Lead will create a Data Bundle – a summary analysis of data by class, gender, group and looking at trends as well as a focus on children with attendance issues and for those where there are child protection issues. Phase Leaders will lead Pre-Pupil Progress Meetings where they moderate and discuss children’s learning through their books and teacher assessments. We will also moderate through our Cluster of Schools. Following this, the Pupil Progress Meetings will focus on target groups identified by data indicators. 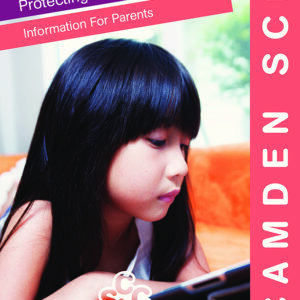 These are often attended by our Camden Professional Partner and / or a Governor. Any actions from these are the responsibility of Phase Leaders and the teaching team themselves. This process repeats termly. 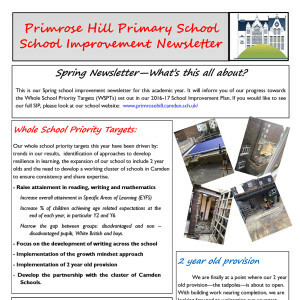 Please see also our Curriculum page in the School Prospectus. 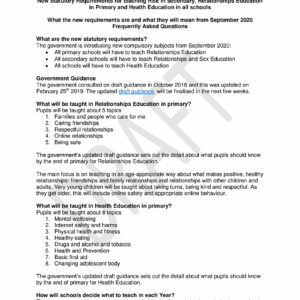 This is draft guidance from Camden regarding the changes to the SRE Curriculum from September 2020. 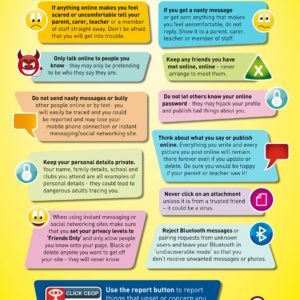 I will follow this up next term but this is just a heads up as I have had some request from parents for information. This is an introductory meeting about the organisation and expectations of SATS 2018. If you were unable to attend the meeting, please take the time to look at the information and ask one of the SLT if you have any questions.